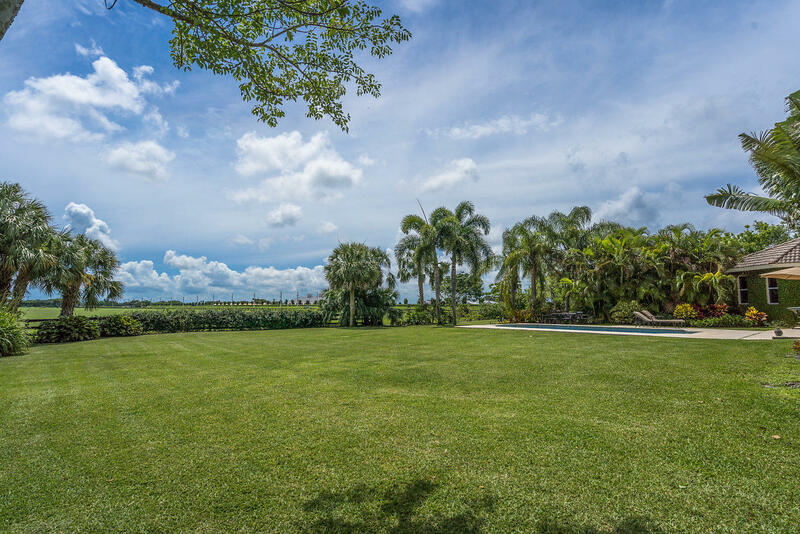 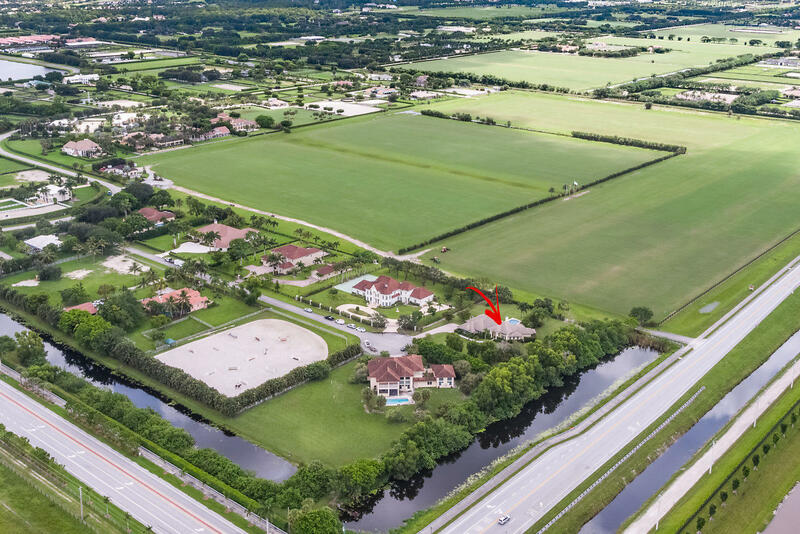 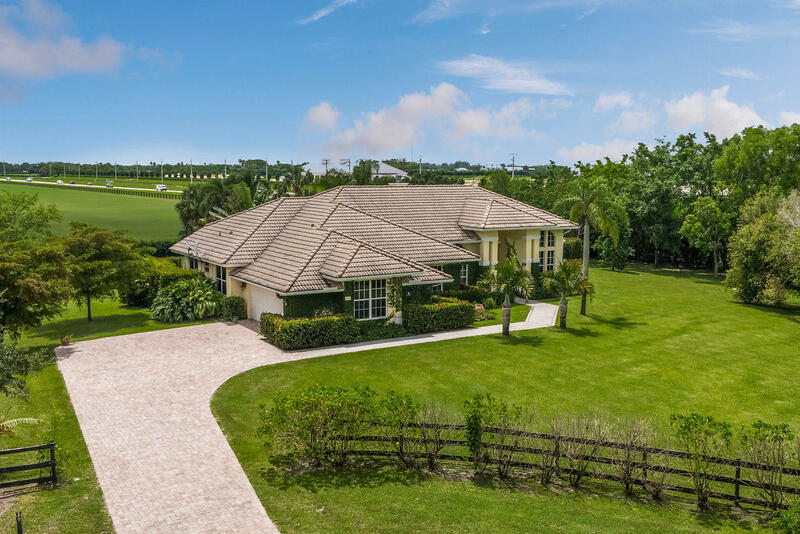 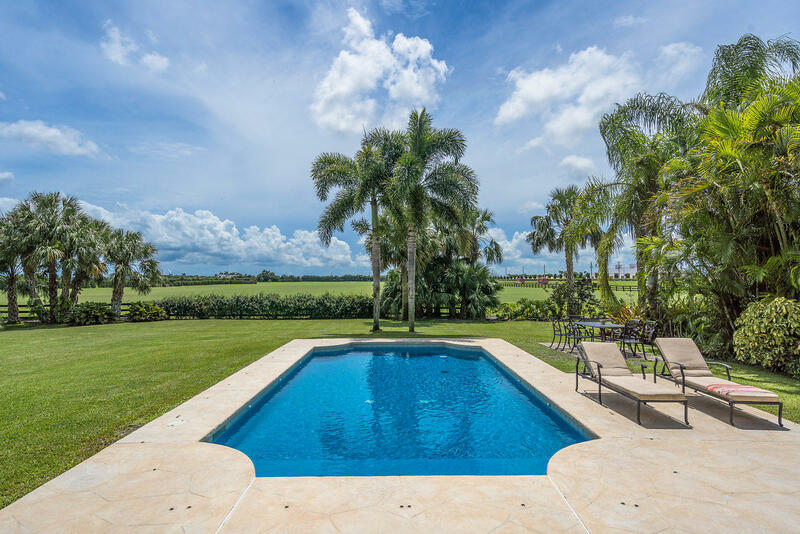 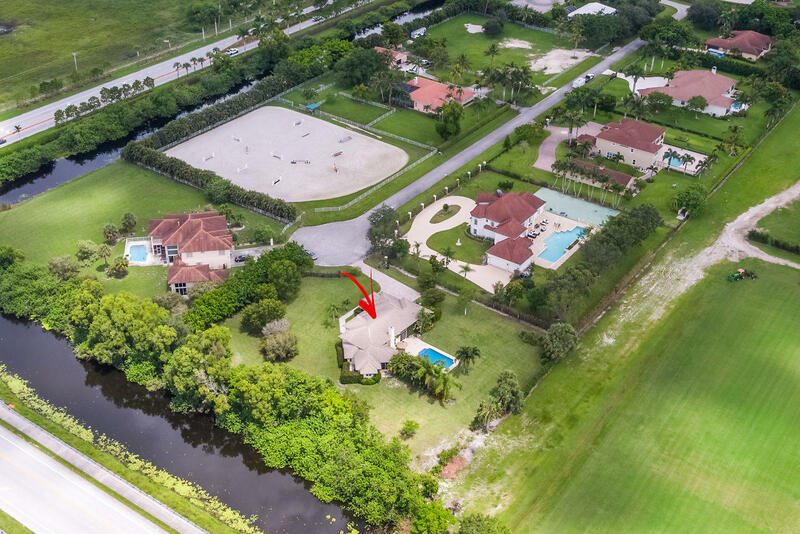 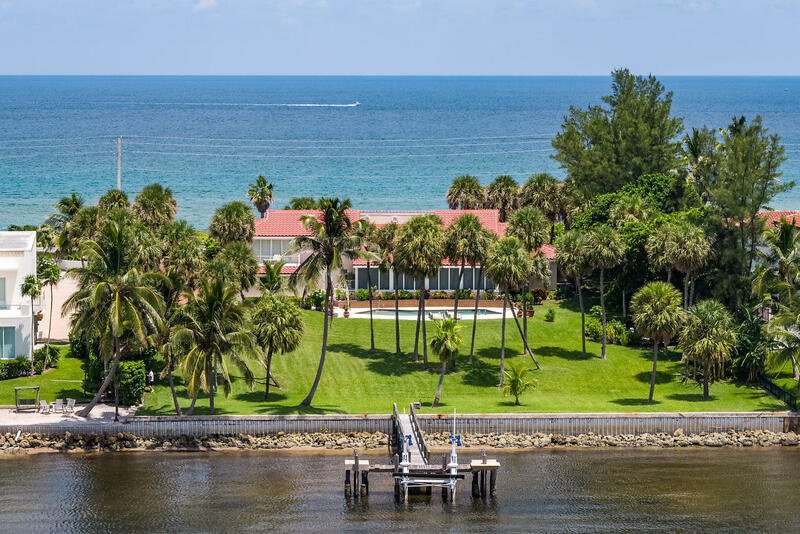 Enjoy incredible views of the Polo fields right from your backyard. 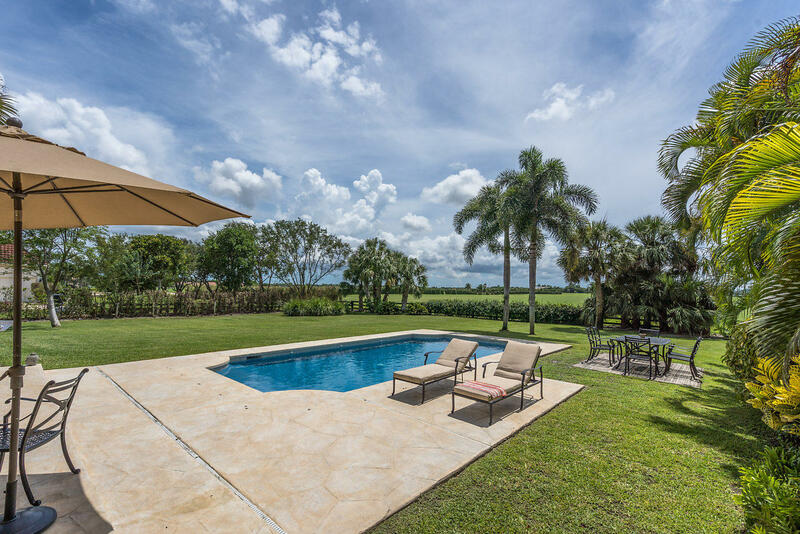 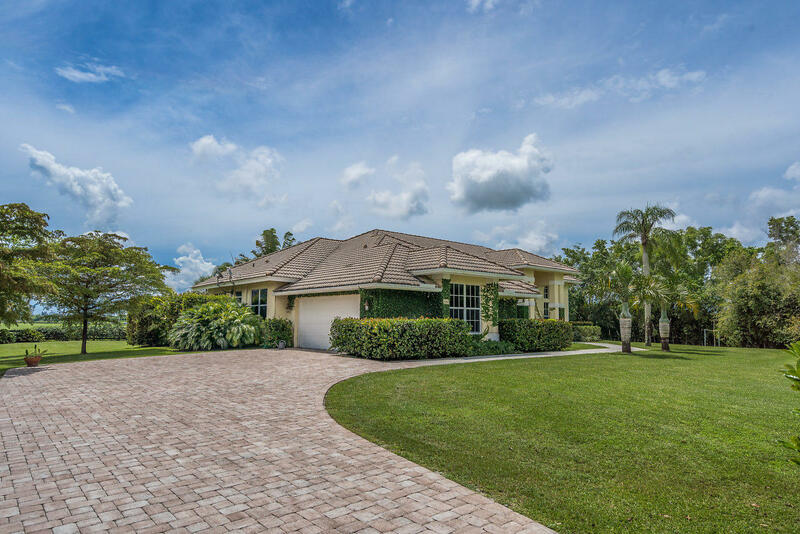 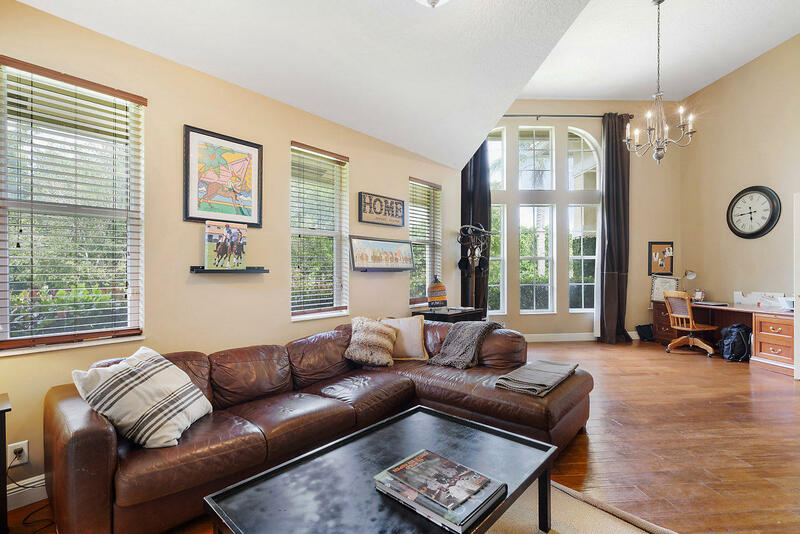 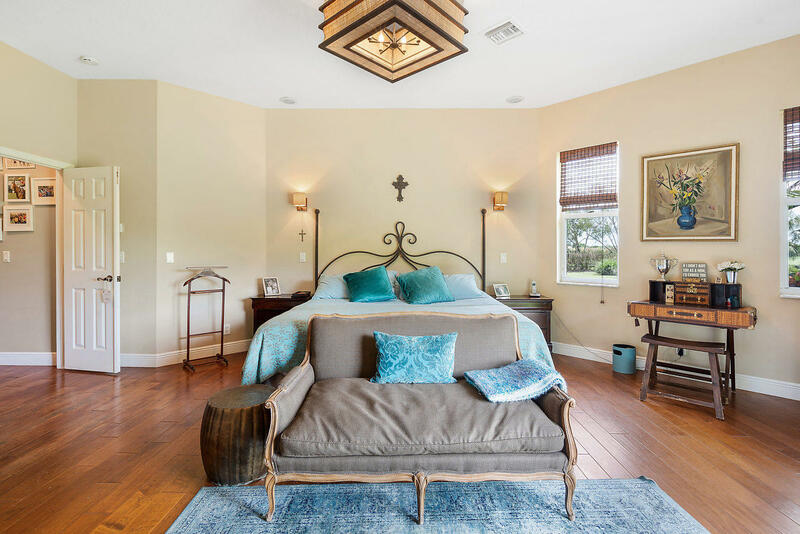 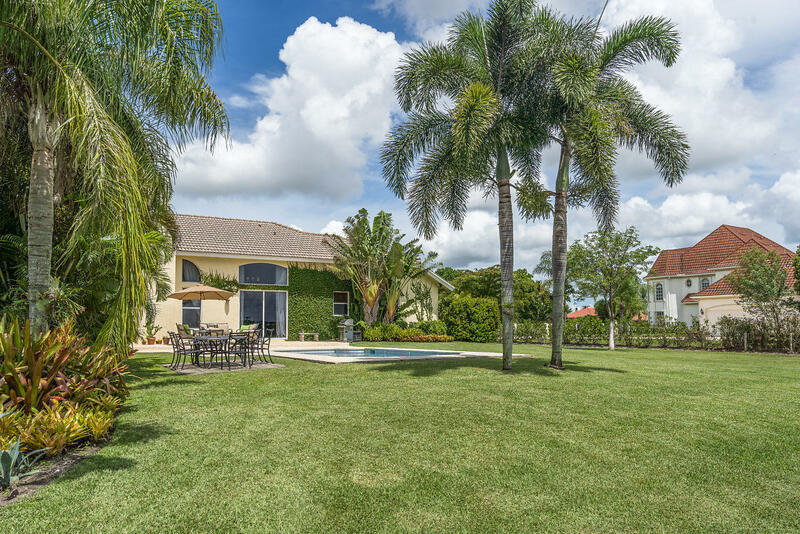 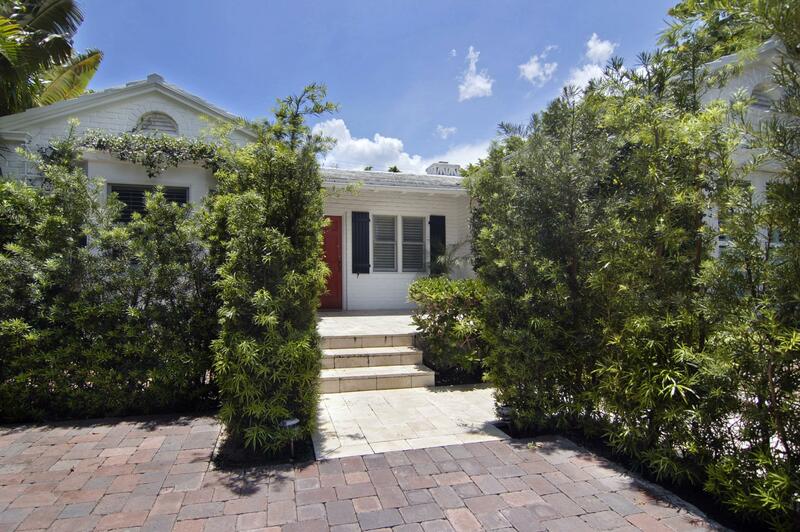 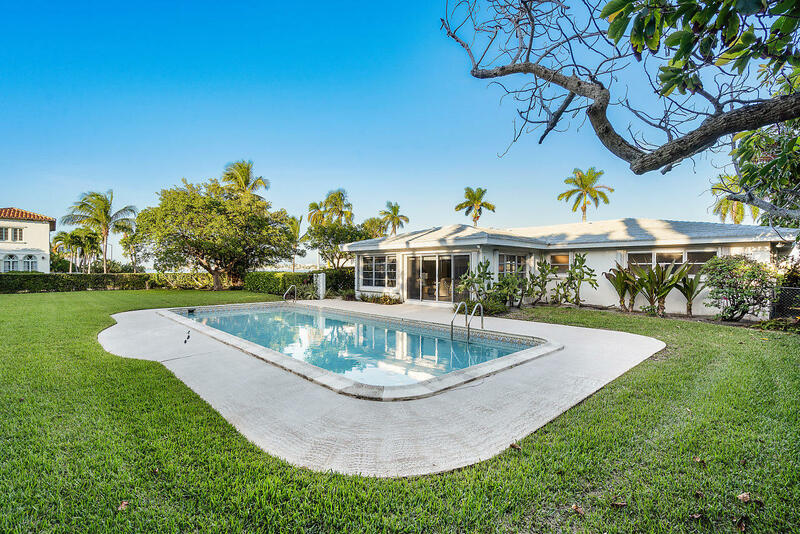 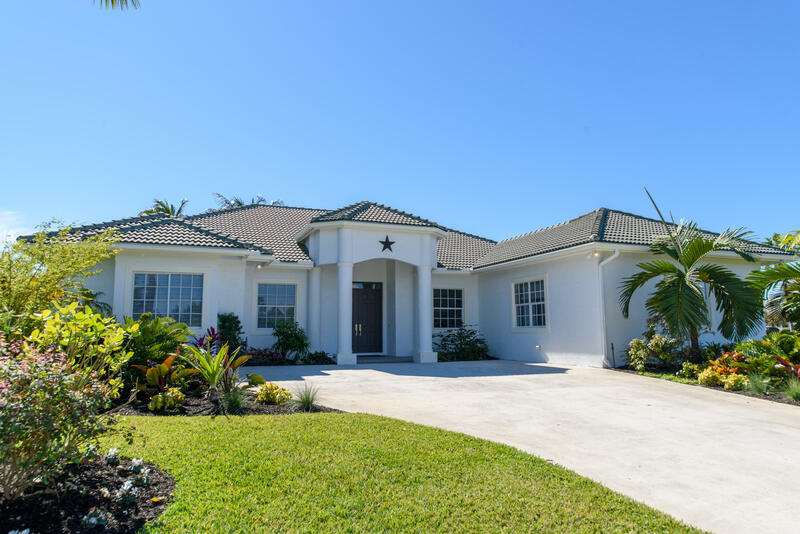 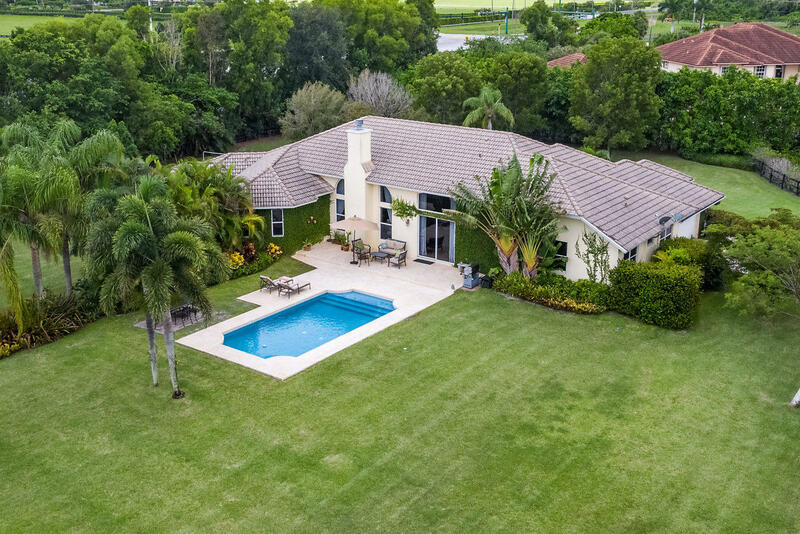 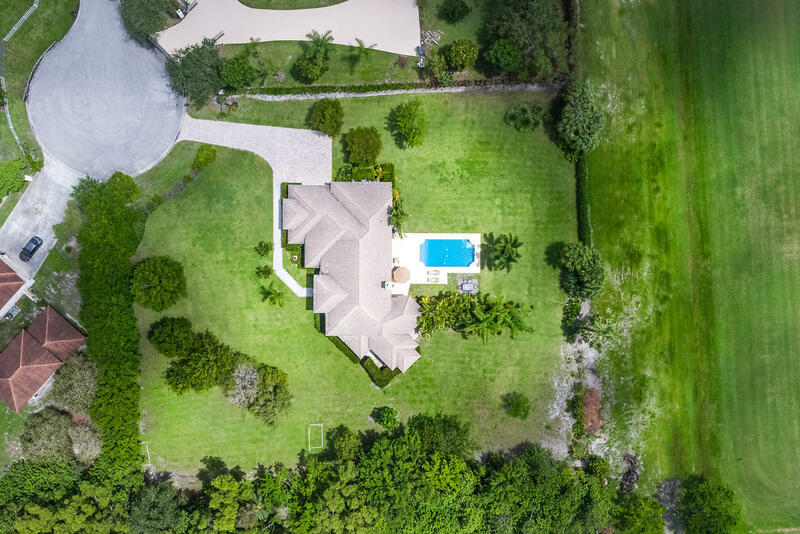 This nicely furnished 4-bedroom pool home is nestled on an acre of land. 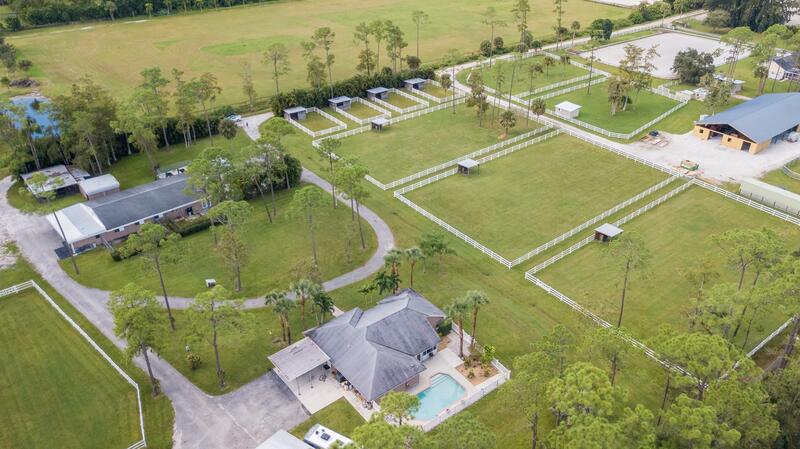 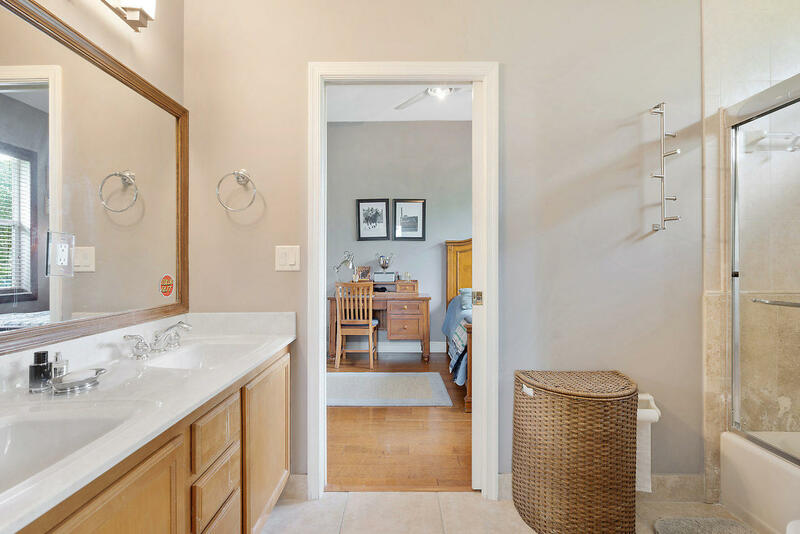 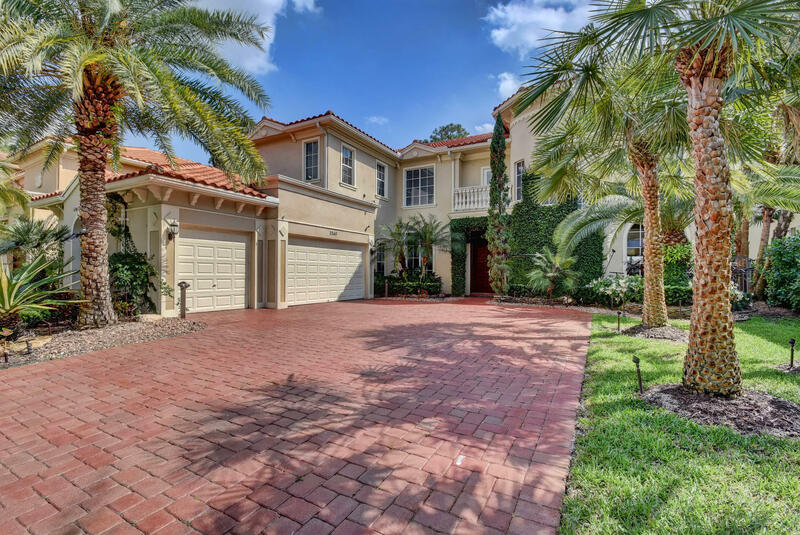 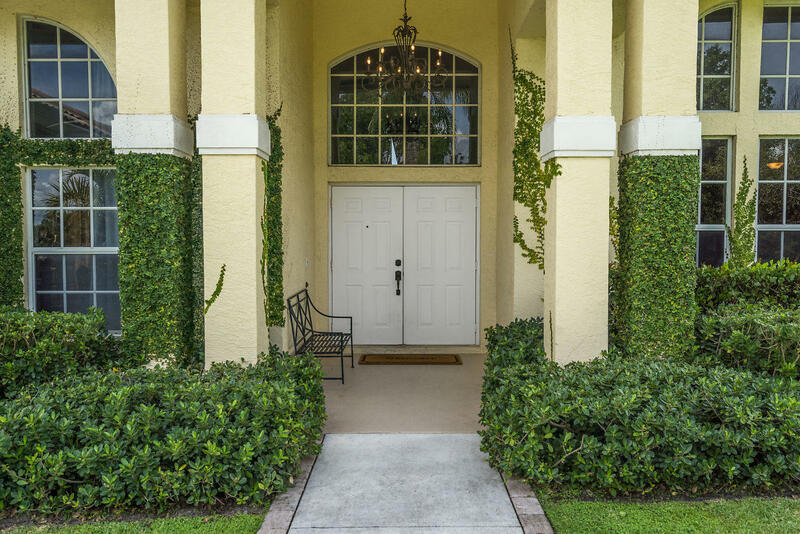 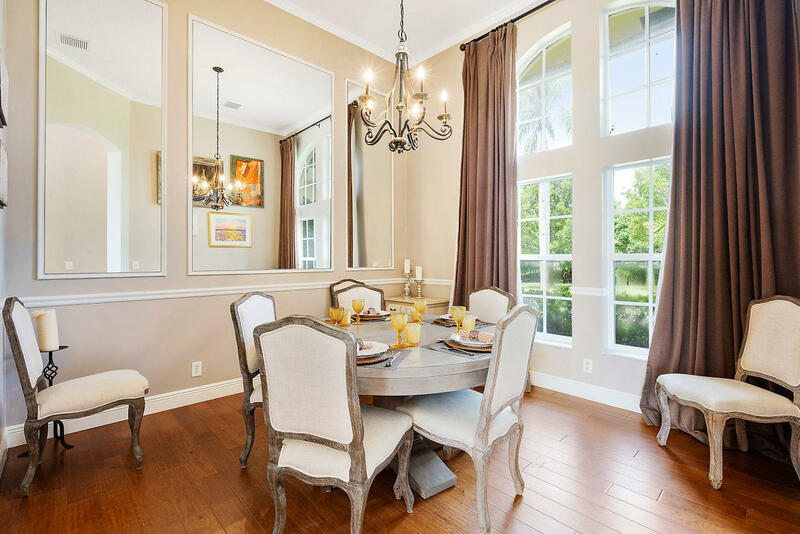 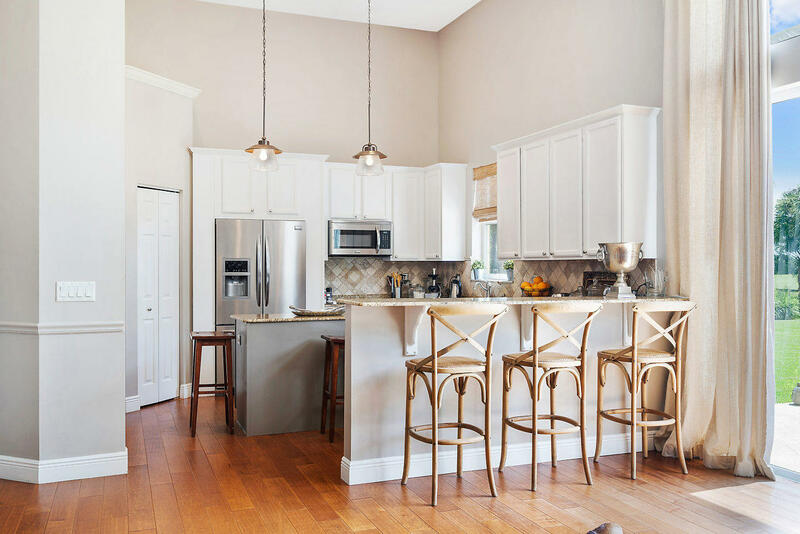 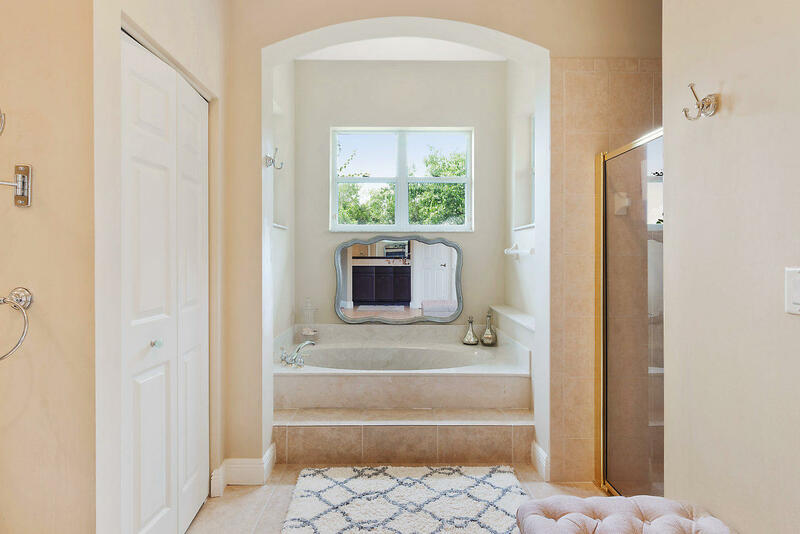 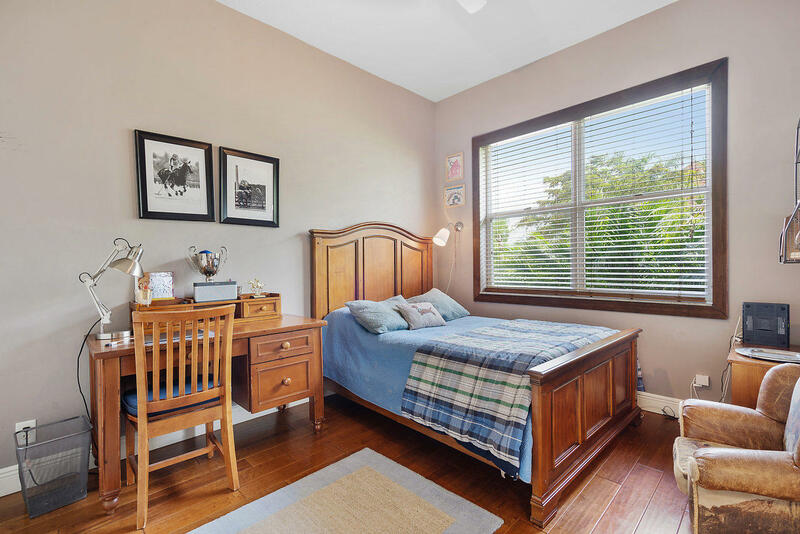 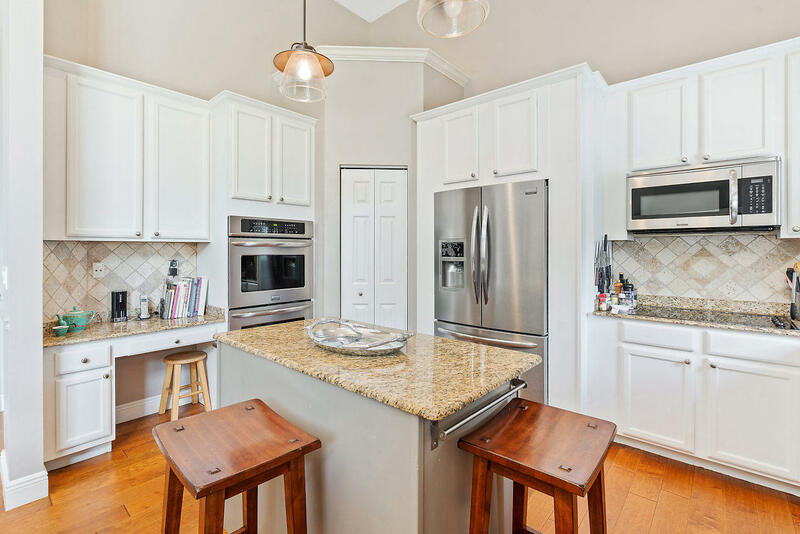 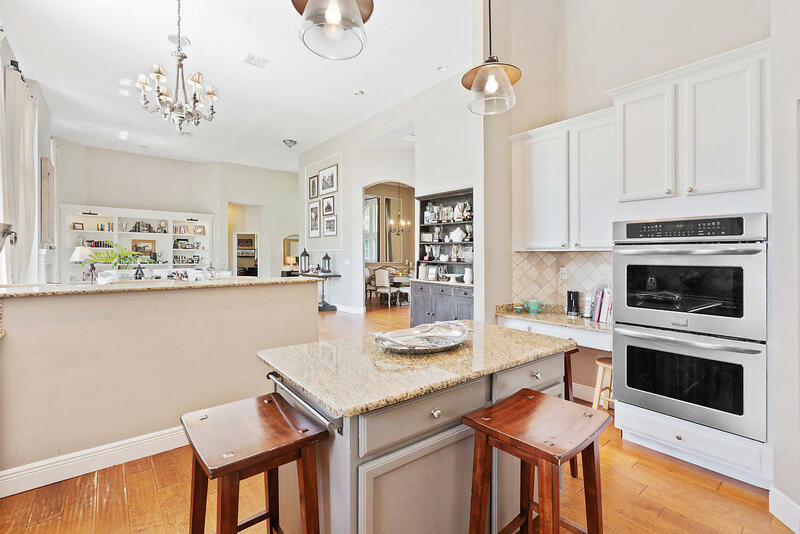 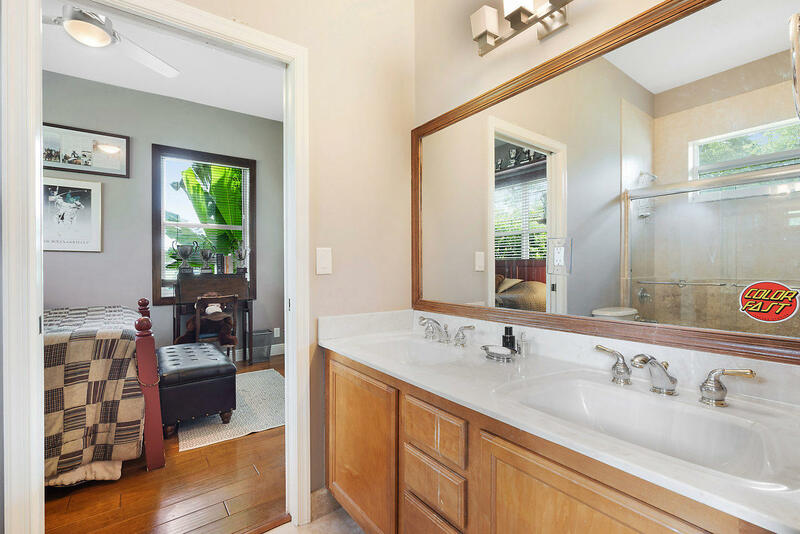 It is located in a cul-de-sac within the exclusive community of Southfields, conveniently located within golf-cart distance to all equestrian venues. 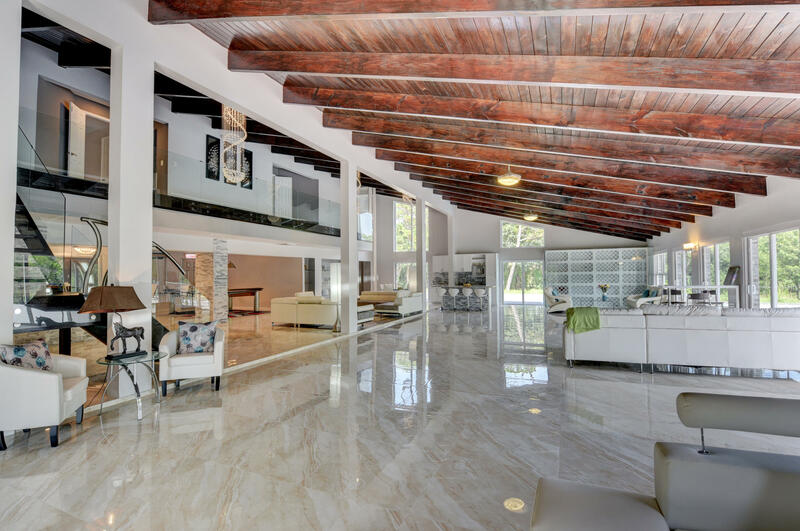 You will find everything you’ll need to enjoy and entertain during the Winter season. 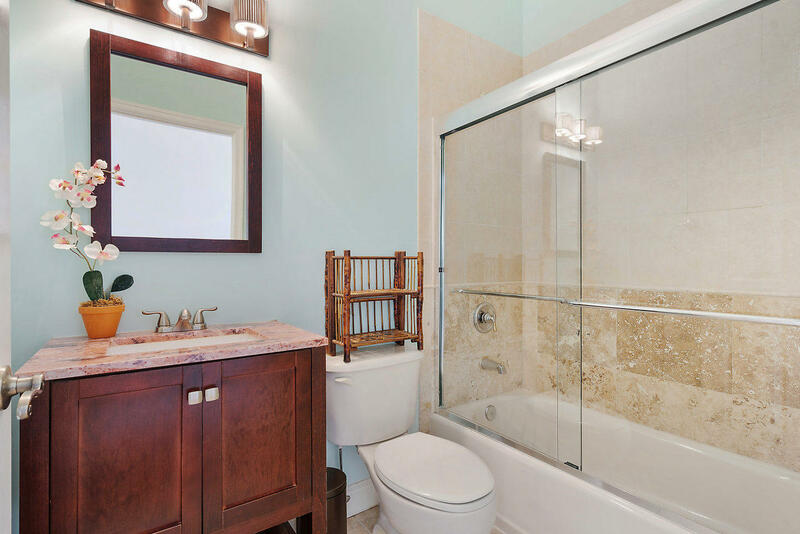 Please don’t hesitate to contact us should you have any special requests, we will try to accommodate your needs. 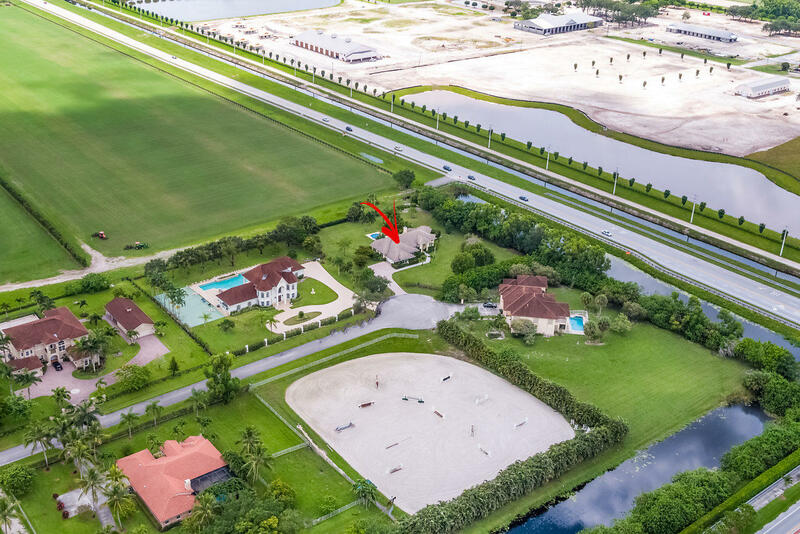 Directions : South Shore Blvd to Southfields Road, then right on Fieldview Way.